I love saving money on groceries! 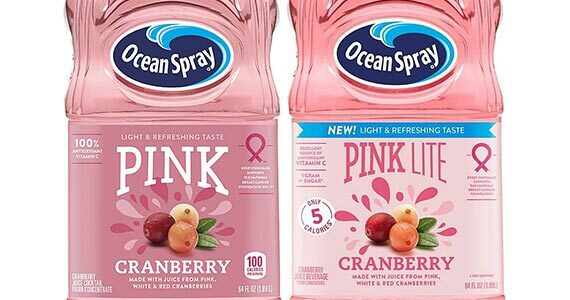 Right now there’s a coupon to save on Ocean Spray Pink Cranberry Juice. You’ll save $1 off any one 64 oz. bottle of Ocean Spray Pink with this coupon. Click through and clip your coupon to use the next time you head to the supermarket!